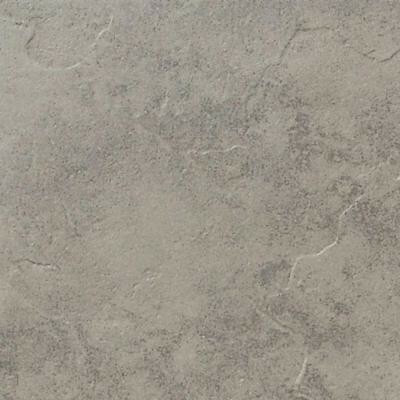 Featuring a smooth, medium-gloss finish, the daltile cliff pointe 12 in. x 12 in. Rock porcelain floor tile is a great way to show off your style. This beautiful tile is designed for heavy-duty residential and commercial floors, including entrances, hotels and sales rooms. This versatile porcelain tile has a rock gray color to brighten many interior decors. This porcelain tile is frost resistant for indoor or outdoor applications and features a moderate variation in tone to suit your needs. You can buy this product in our internet market. We will be glad if you make the right choice.